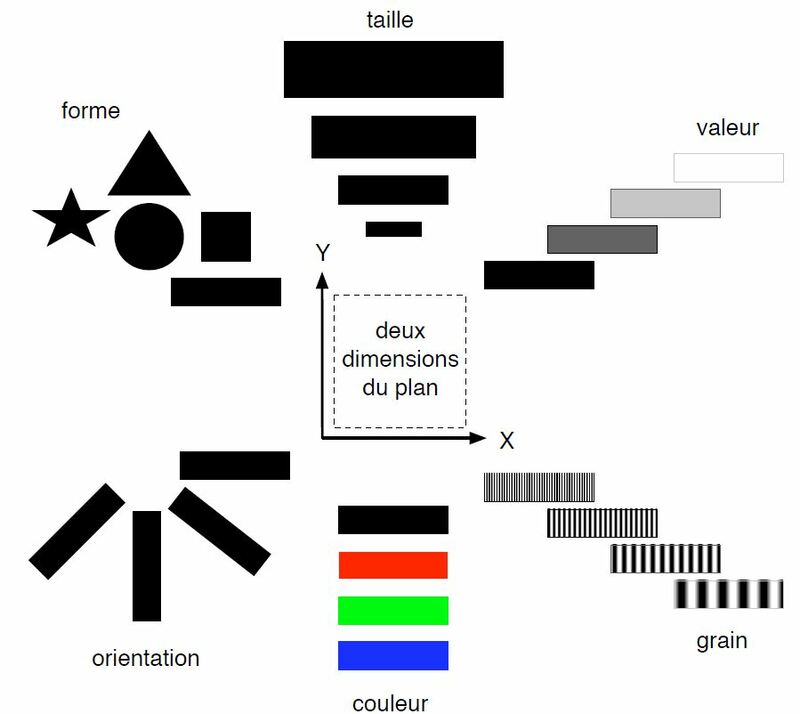 In 1967 the French geographer Jaques Bertin publishes the book «La Sémiologie Graphique », developing a theory that has become one of the foundations for the theory and practice of cartography, addressing the issue of the legibility of maps and of their ability to convey (or conceal, sometimes by will) the reality they are supposed to represent. Even if the book appears in a moment in which computers are not yet a common tool for cartographers, it sets rules that can be easily translated to what today is the widespread use of geographic information systems (GIS). It is not a book that creates in itself a discipline (there are illustrious precedents, as “The Look of Maps”, by Arthur H Robinson, 1952, or the 1869 map by Minard on the evolution of Napoleon’s Grand Army during the Russian Campaign), but it is a relevant element in a graphical culture in evolution.